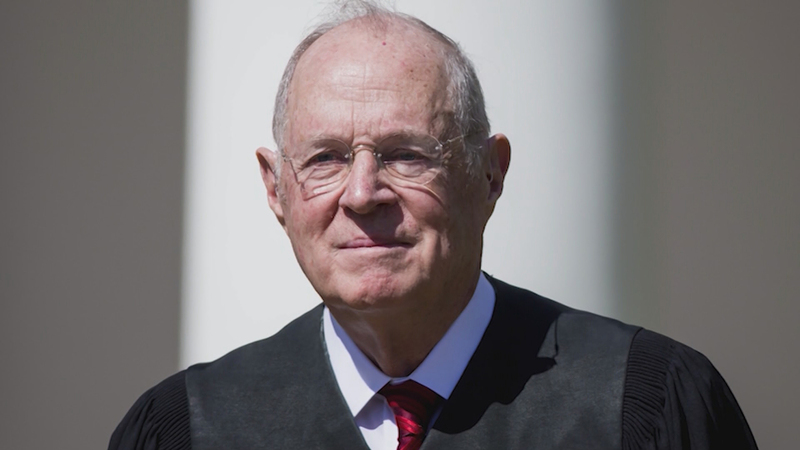 Justice Anthony Kennedy sent shock waves across the country by announcing his retirement Wednesday. Kennedy, 81, was appointed by President Ronald Reagan in 1988. He’s been a critical swing vote on major issues, including reaffirming a woman’s right to an abortion in Roe v. Wade. But he’s also sided with conservatives throughout his tenure, including this term with Janus v. AFSCME and Trump v. Hawaii rulings. Document: Read Justice Kennedy's letter. Kennedy was born on July 23, 1936, grew up in Sacramento and raised a Roman Catholic. He graduated from Stanford University and Harvard Law School. In 1975, President Gerald Ford appointed him to the U.S. Circuit Court of Appeals in San Francisco. Kennedy delivered his letter of resignation to President Donald Trump on Wednesday after a half-hour meeting at the White House. “For a member of the legal profession it is the highest of honors to serve on this Court,” Kennedy wrote.